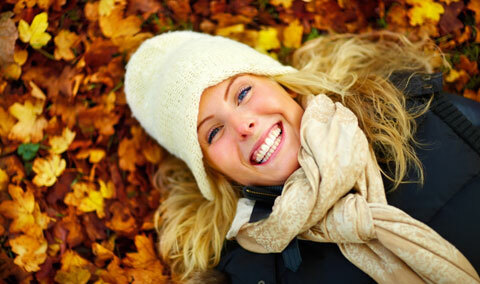 We know the importance of a beautiful smile and want to help you achieve and maintain healthy teeth and gums. We take the time to understand your specific needs and make sure that you know all of your options. 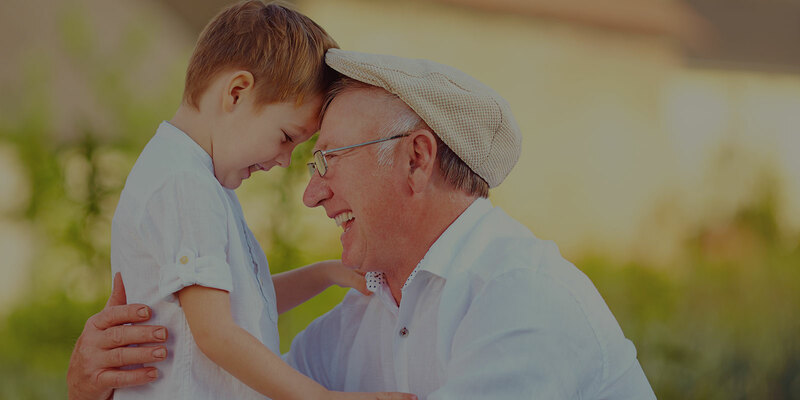 Cosmetic and dental implant dentist Dr. Kenneth Troutman and our friendly staff of professionals are committed to providing you with exceptional, yet affordable dental care so you can have a healthier smile and feel good about the way you look, too. 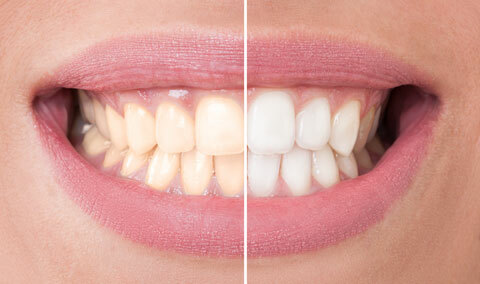 If you wish you had a brighter, straighter smile, we can help. 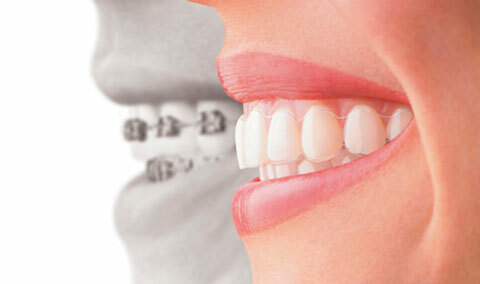 Dental implants can give you a permanent, beautiful smile with less to worry about. Unlike dentures, which can slip and shift, implants deliver stability as well as bone health benefits. 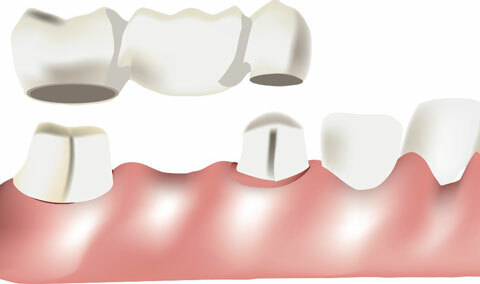 That’s why Dr. Troutman recommends implants to restore individual or multiple missing teeth. They can also be incorporated into a full arch restoration with methods like All-on-4, Teeth-in-a-Day, and implant supported dentures. Visit our cosmetic and dental implant dentist in Huntingburg, IN, and see the difference! 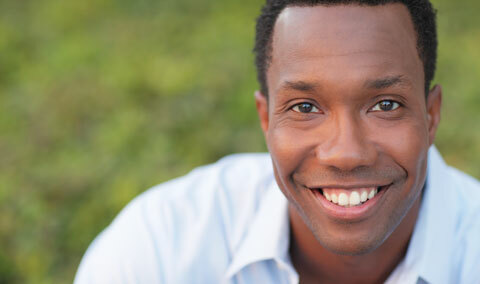 Dr. Kenneth Troutman and his team understand how important it is to look and feel your best each day. 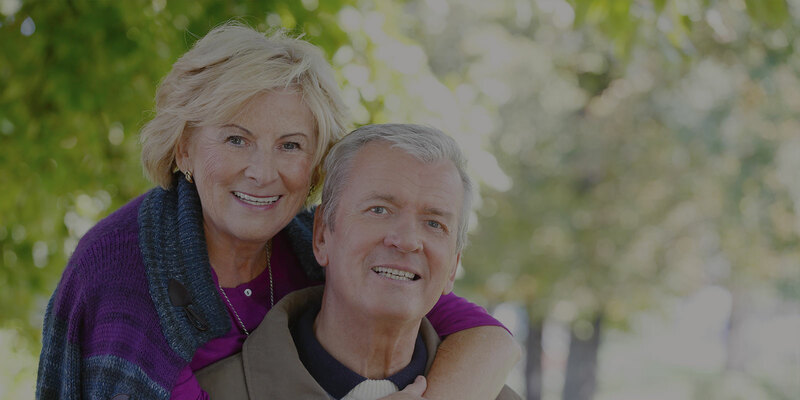 Complete the form below to download your FREE copy of our 8 Things You Should Know About Dental Implants article to learn more about how we can help you! Dr. Troutman is an experienced cosmetic dentist with recognized expertise in the field of implant dentistry. He is a Fellow of Midwest Implant Institute and the Midwest Implant Director, and has completed more than 500 hours of CE to stay ahead of latest advances in dentistry. Call our office to schedule your appointment. New dental implant patients receive a free exam, x-rays, and consultation. Visit Troutman Family Dentistry, where experience, quality, and personal attention create exceptional smiles.